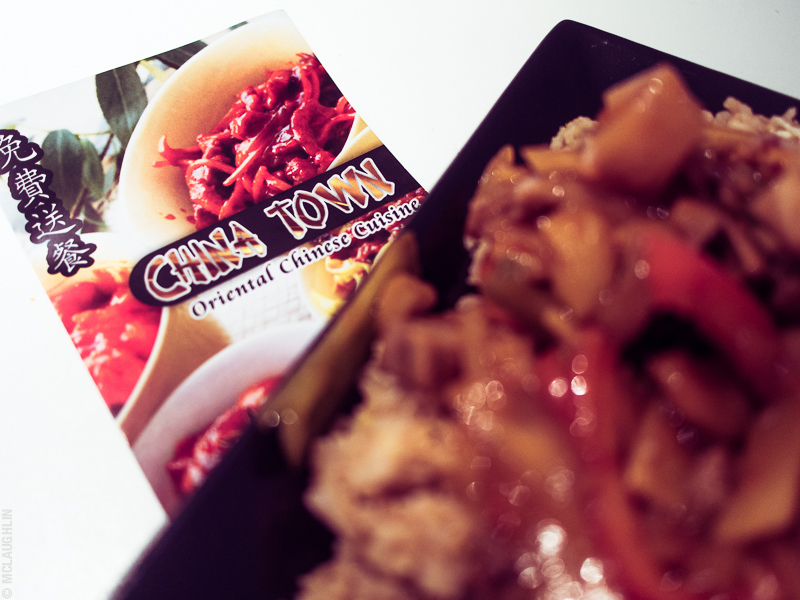 Next up on my quest for my new friday night chinese vendor is China Town, based on Kingsland Road. First off, they had szechaun duck on the menu, so good start! I wasn't as hungry as normal so only went with the vegetable spring rolls instead of the crispy chilli beef. 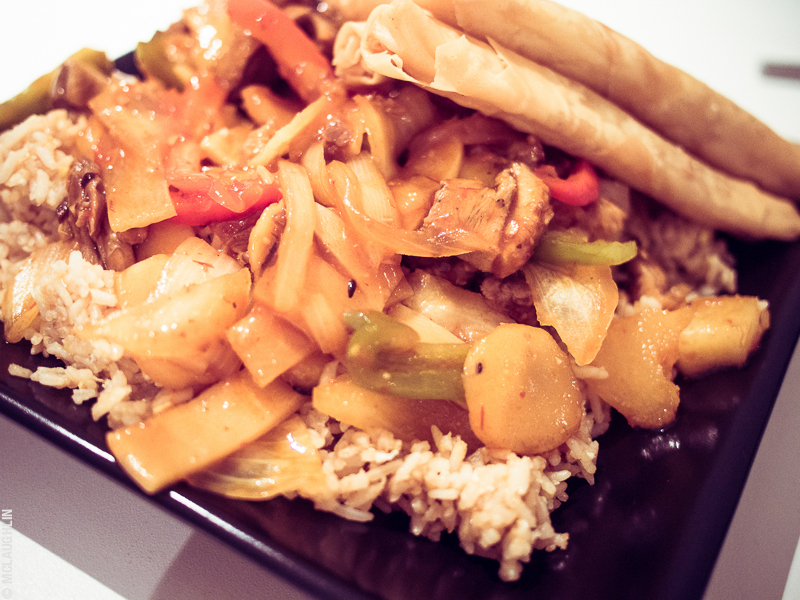 Combined with the egg fried rice and booking fee from Just Eat, it only came to a tenner, so not too bad on price! Doing well! It came pretty quick and was nice and hot. The spring rolls were good, and the duck was ok, but nothing to write home about on the taste stakes. It also made me feel dodgy the next morning. Not really what I'm after.... NEXT!